The most influential visual artist in Italy in the 15th century was Donatello. This lecture traces his work until he moved to Padua in 1443. 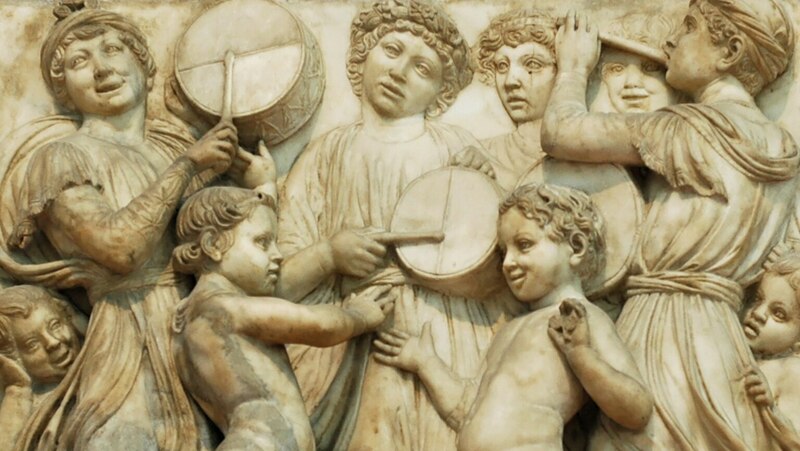 Also covered is Luca della Robbia, whose superb choir gallery for the Florence Cathedral is in direct competition with Donatello's choir gallery for the same church.